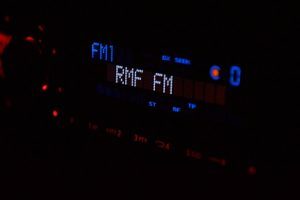 Are you looking for FM Radio Advertising Rates in Delhi? Find details here – Radio advert cost is quoted in terms of “Cost for playing the ad once for 1 sec”. So when I say Radio Mirchi ad rate in Delhi NCR is Rs 200, it means that a 1 sec ad played once on Radio Michi in Delhi NCR would cost the advertiser Rs 200. The rates vary based on station, timing of day and total seconds purchased. Radio Advertising Rates In Delhi ranges from 1200-1500 per second. Ads can be created by the advertiser or the radio station itself for minor or no charges.